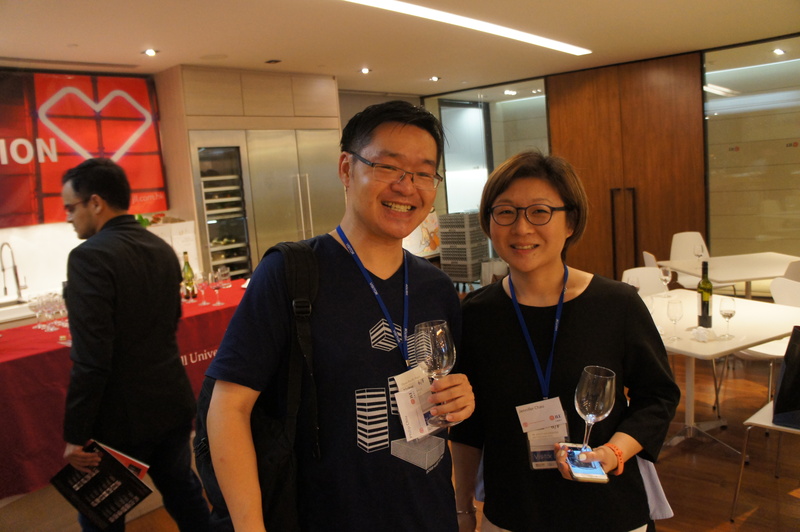 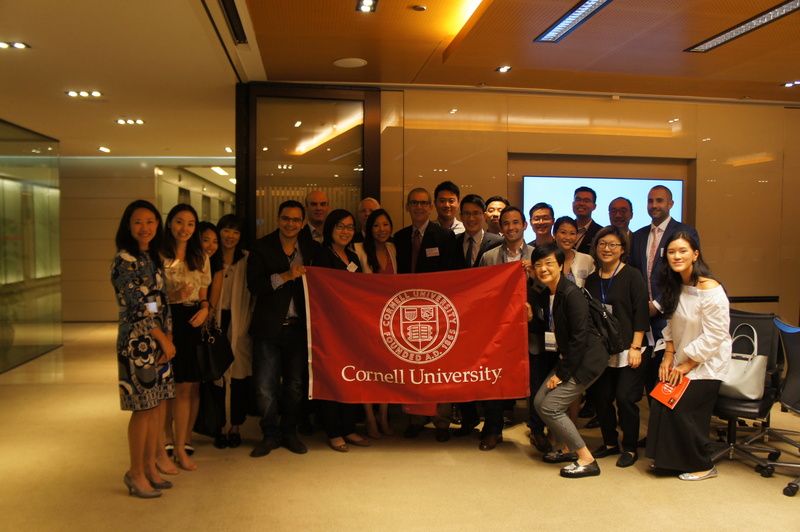 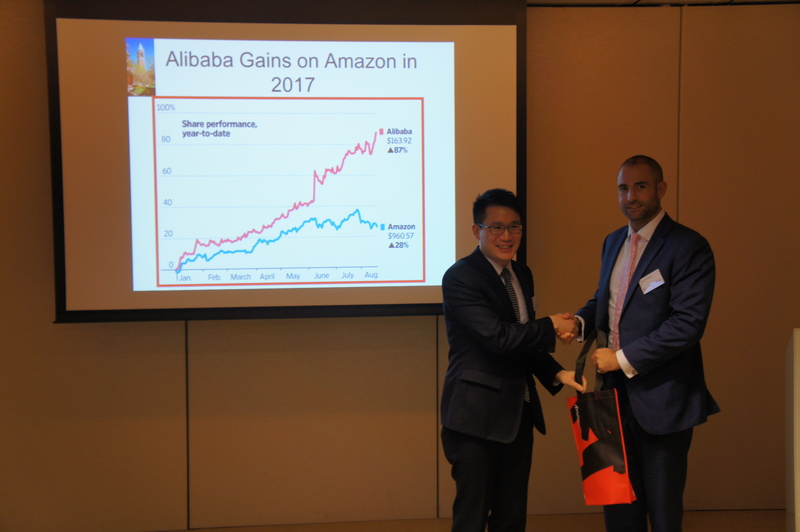 On October 16, 2017, the Cornell Club of Hong Kong produced a seminar entitled “Disruption in the Retail Food Landscape: The Brick and Click Battle.” Given the food and beverage orientation of the session, CHS Hong Kong chapter leadership helped to organize the event. 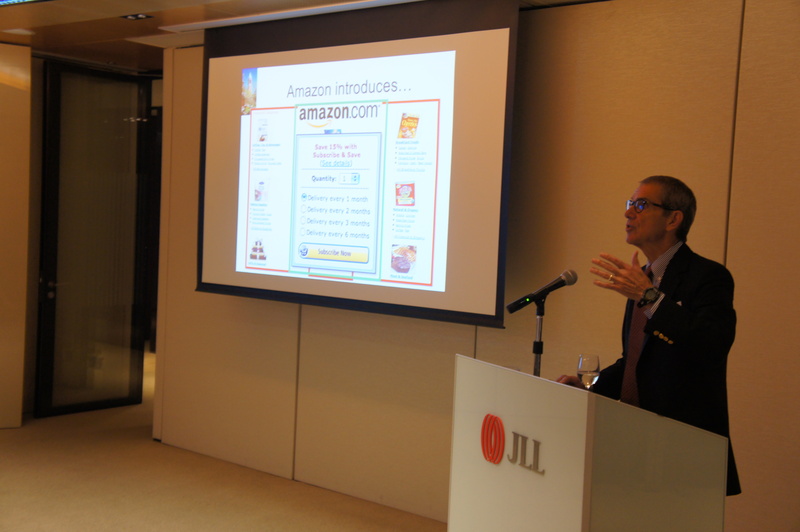 A panel of industry experts addressed the latest trends in retail technology, customer loyalty, consumer habits, and the battle between offline and online. 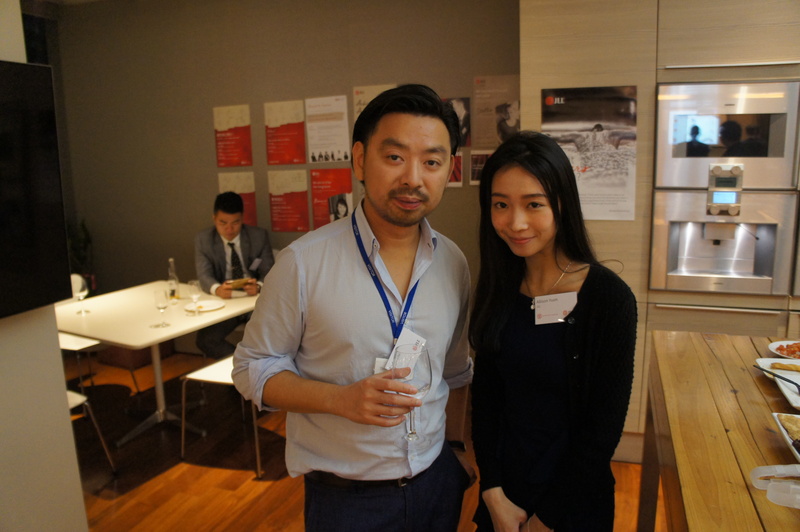 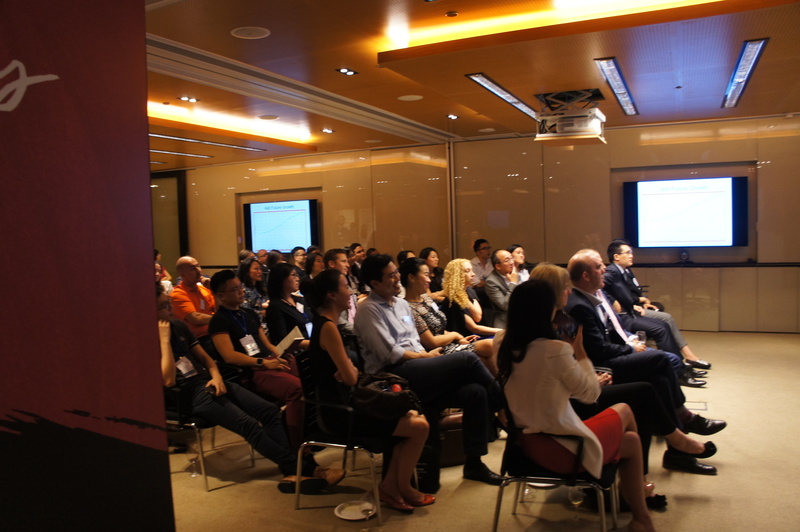 Thanks to the Hong Kong office of JLL for hosting the event.